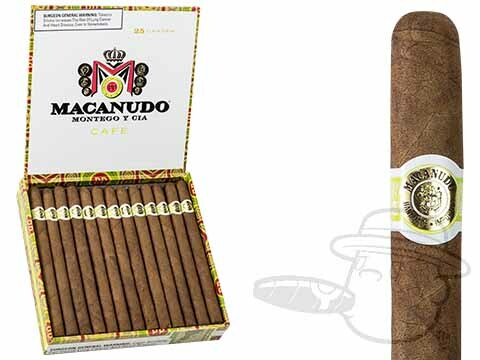 Macanudo Claybourne Cafe delivers smooth, mellow, and classic flavor in a 6x31 Petite Corona vitola. smooth, tasty and nice burn! Very smooth and consistent cigar. Macanudo Claybourne Cafe is rated 4.8 out of 5 based on 6 customer ratings.